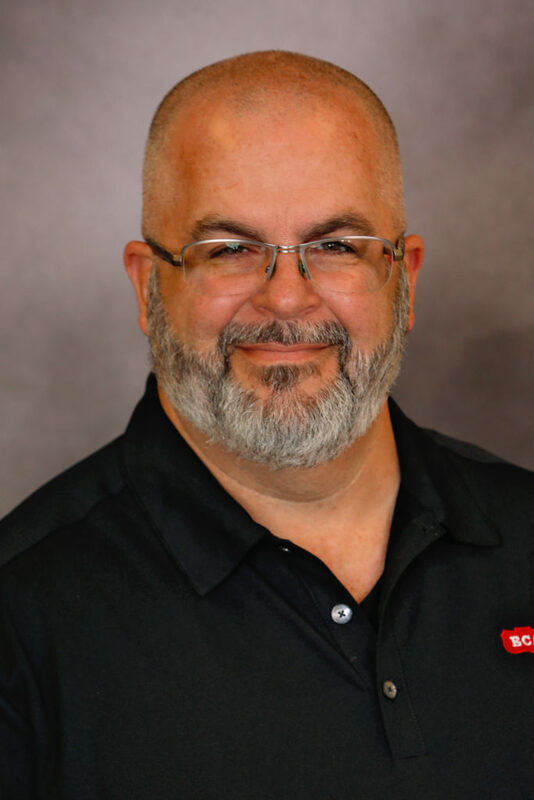 Mike Roberts has been hired by Foundation Hammers, LLC, a subsidiary of Equipment Corporation of America (ECA), as Director of Pile Master Products. Roberts began his career in this industry as the parts manager for Florida-based Pile Equipment in 1999, and has 20 years of experience with the sales and management of various brands of pile driving equipment. He will also be attending national and regional industry trade shows and engineering events to raise awareness of the Pile Master line. Roberts and Annette, his wife of 31 years, enjoy spending time with their five children and first grandchild. He is also the pastor at Harbor of Hope of Jacksonville. ECA has been a leading supplier of foundation construction equipment in the Eastern United States and Eastern Canada for nearly a century. 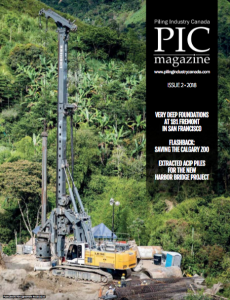 We are the exclusive distributor for BAUER Drills, Klemm Anchor and Micropile Drills, RTG Piling Rigs, BAUER MAT Slurry Handling Systems, Pileco Diesel Pile Hammers, HPSI Vibratory Pile Hammers, WORD International Drill Attachments, Dawson Construction Products, Grizzly Side Grip Vibros, ALLU Ground Improvement Equipment, Pile Master Air Hammers, and DIGGA Dangle Drills. ECA offers sales, rentals, service, and parts from nine facilities throughout the Eastern U.S. and Eastern Canadian Provinces. Visit ecanet.com for the latest information on our ever-improving specialty foundation equipment solutions.